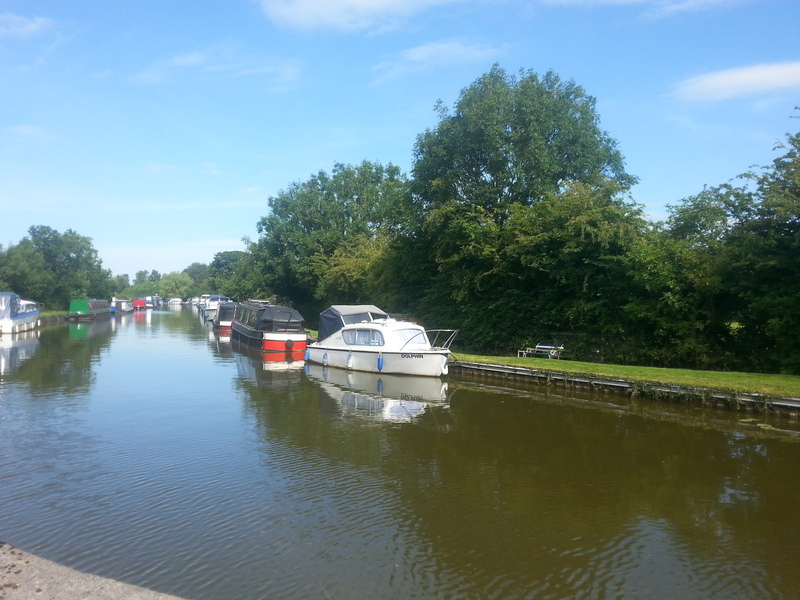 Montgomeries Wharf is situated on the Lancaster Canal ten miles north of Preston and close to the market town of Garstang in Lancashire. The Canal is one of the country’s few coastal canals. Built along the natural lie of the land it offers 41 miles of lock free cruising - the longest stretch in the country. 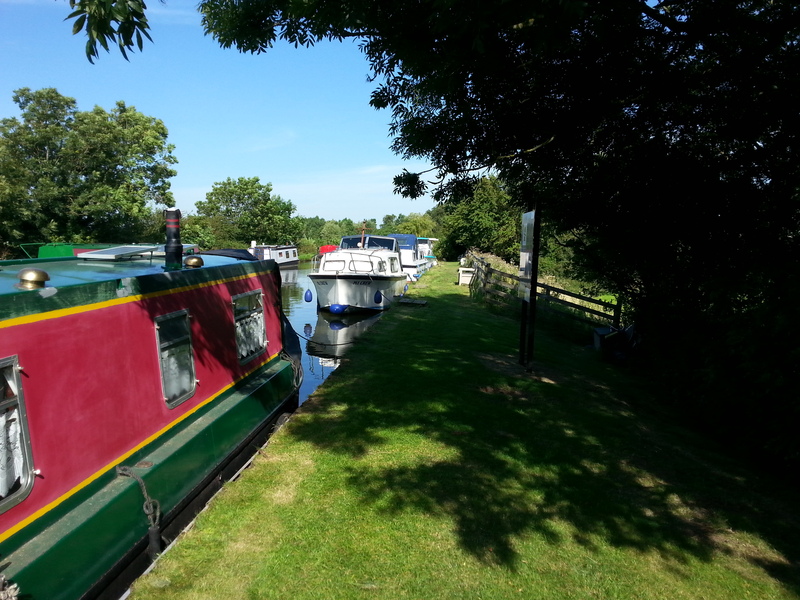 The mooring site is approximately 100m long and provides space for up to 6 boats moored against the off-side bank. The site is accessed from Nateby Crossing Lane, off Longmoor Lane and the A6 via a locked gate using a CRT key. 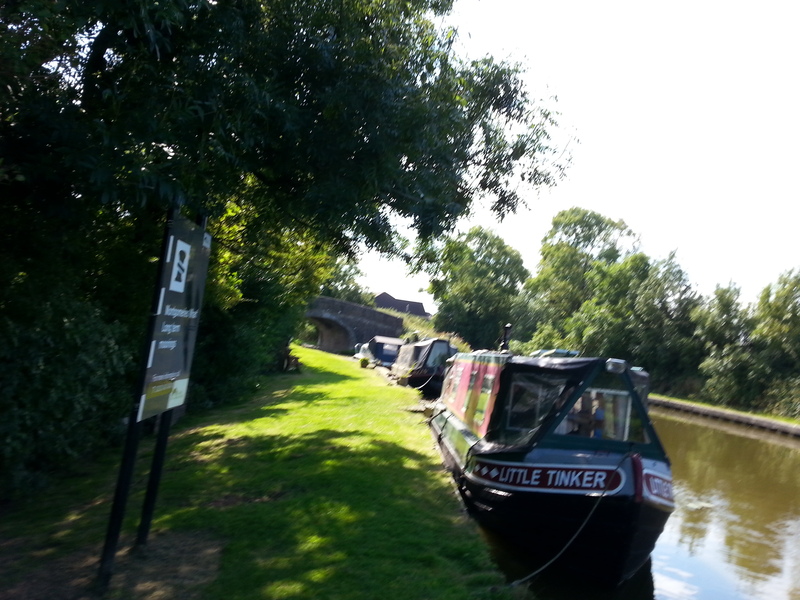 It is approximately one mile from Garstang. 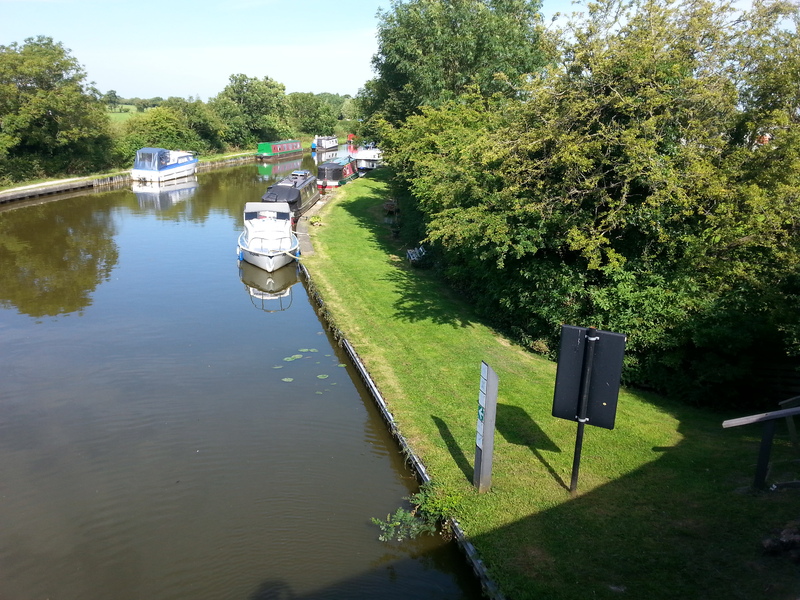 The nearest Canal & River Trust facilities are at Moss Lane, Bridge 63, approximately one mile south of the mooring site. Facilities include toilets, water point, elsan, pumpout and refuse collection. The site does not have a car park but public car parks are available in Garstang town centre which is approximately 15 minutes' walk away. 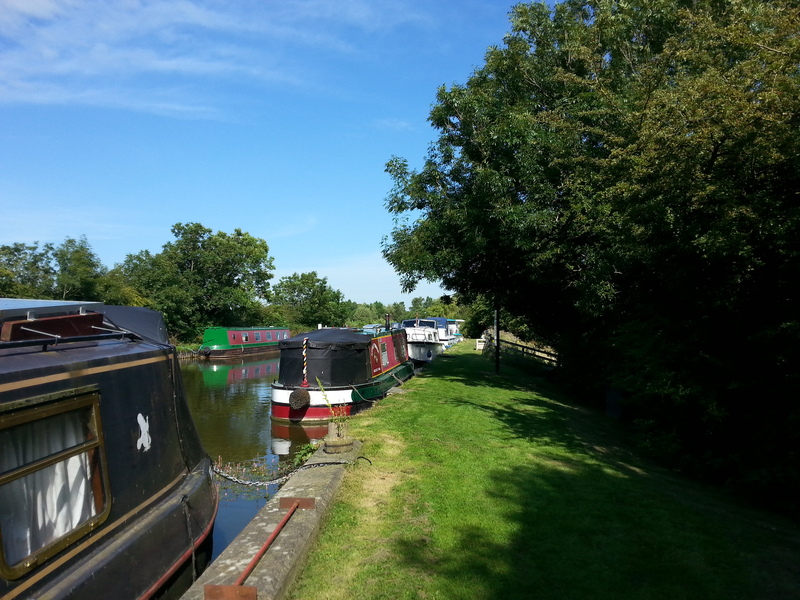 The site can be seen from the towpath opposite but access to the site must be arranged with the mooring coordinator.